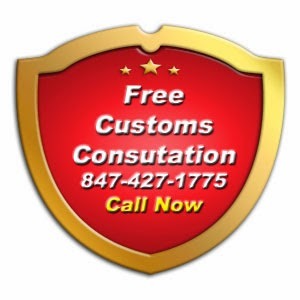 Expert customs broker and international shipping agent provides customs clearances and overseas shipping services. Information on import and export freight shipments and government regulations. Commercial Invoice - Must Include all items shipped, and having individual value indicated, INCLUDING No Charge Items. If No charge, the value must be declared, and then stated that it is furnished at no charge. It Must Indicate the INCOTERMS Of sale, and the consignee name, address, contact and phone and email. The Customs Broker must be shown as the Notify Party, with their full details included. Each Item MUST have the Harmonized Classification indicated on each line item. Country of origin of each piece must be indicated. Any Freight, packing or transportation charges paid by the shipper must be included on this document. It must include a License declaration, and a Diversion Clause, signed by the preparer of the invoice. Packing List – Must include individual weights and dimensions, showing each piece from the commercial invoice, and the piece number that it is loaded into. NAFTA Certificate of Origin - Items that were made within the NAFTA Territories must be shown on this document, completely executed with all fields completed, and signed by the preparer. Items not made in NAFTA Countries are not to be shown on this document. Tax Identification numbers for all parties must be included. Preference Criterion must indicate the method of knowledge as per the instructions for the preparation of the form. All Goods must be marked with the shipper’s name, consignees name, and individual items MUST be marked with the country of origin. A copy of the Truck Bill Of Lading must be provided in advance, to allow it to be sent with the documents to the Border Broker prior to shipment. If Insurance is to be required, a request in writing must accompany the documents. If any hazardous materials are included in the shipment, they must be packed, and documented in accordance with CFR49. MSDS Sheets will then also be required. 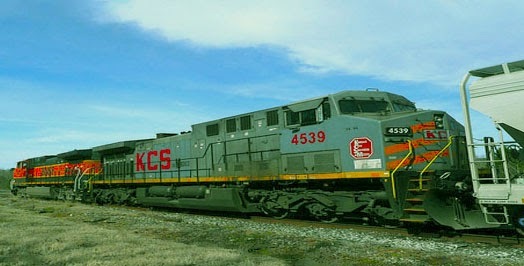 To arrange the export shipments of freight to Mexico from the United States please visit www.ServiceShipping.com. When importing and exporting freight to and from the U.S. it is advisable to consult a customs broker to ensure legal compliance and fast delivery. Legal requirements will vary from shipment to shipment.